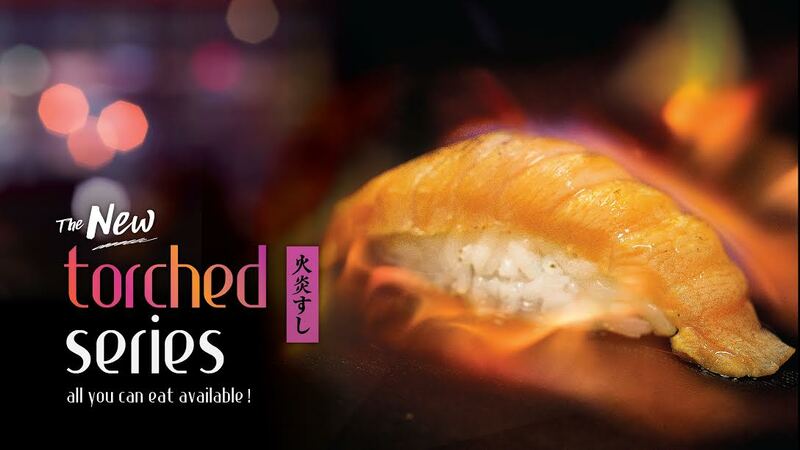 Spring Sushi is glad to introduce you our latest series of sushi, The Torched Series. This revolution of taste will bring your taste bud to a dream land with freshness and surprise. Click here for the full series! This series will be included within our All You Can Eat dinner menu!